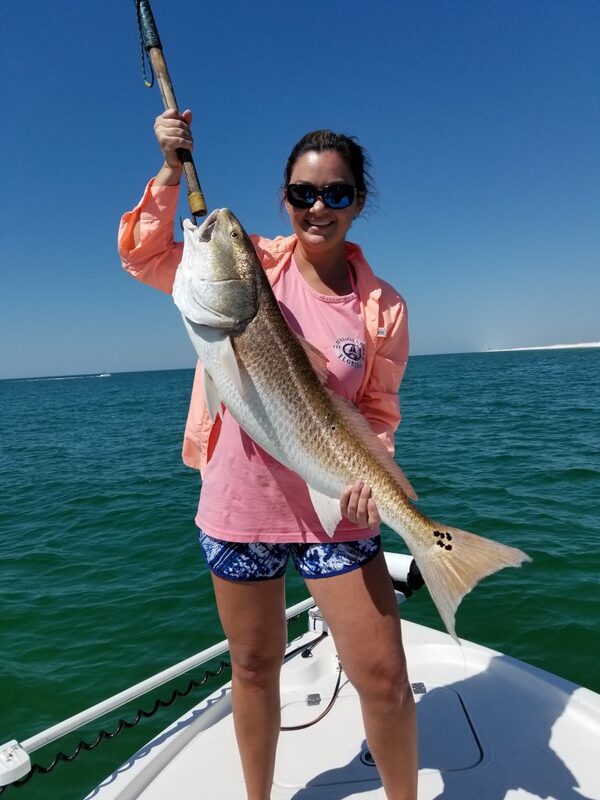 The Best Navarre Beach Fishing Charter!!! Hi everyone and thank you for tuning it to our very first blog post! We have a very special guest writer to start us of. We have the crew from Fishing Charters Navarre out of Navarre Beach Florida here to show us what is working for them this week on their local Fishing Charters. According to the Captains of the Fishing Charters Navarre the fishing has been great all week. 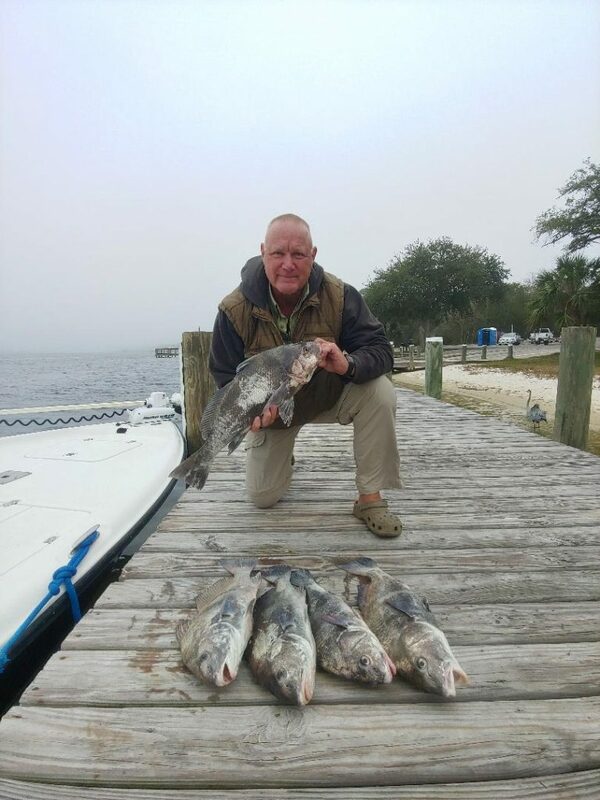 The inshore fishing charters have consisted of a lot of redifsh, black drum, and white trout. These fish are great eating and are an absolute blast on the light tackle. The techniques they are using are drift fishing deep water rocks. The bait of choice has been cut bait and squid. Any type of bait fish works as long as it is fresh. The nearshore Navarre Beach Fishing Charters have been great as well! We are seeing a ton of action in the clear waters of Navarre Beach. Bluefish, Mackerel, and redfish have been a common catch in the beautiful water of the Gulf Of Mexico. The deep sea fishing charters have been great as well. The snappers have been biting real well. Vermilion and Red Snappers have been biting really well. These fish are being caught on squid and cut bait as well. The vermilion snappers are a little smaller than red snapper but are great table fare and are fun on a light tackle rod and reel! A Pensacola Beach Fishing Charter I Will Never Forget! 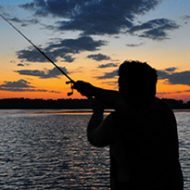 Posted byNicholas Wade April 3, 2019 April 19, 2019 Posted inUncategorizedLeave a comment on A Pensacola Beach Fishing Charter I Will Never Forget! 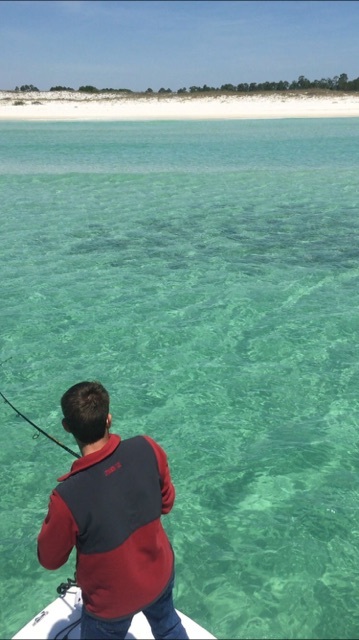 Sport Fishing For All the Diehards, Proudly powered by WordPress.